What We’re Watching This Week! Michelle Obama Speaks on BET! 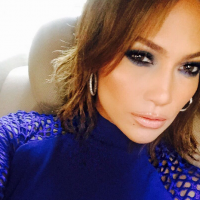 Plus: Deal Or No Deal Returns to NBC. Deal Or No Deal (10 p.m., NBC) It was good enough for Meghan, Duchess of Sussex… the game of chance returns. The Marvelous Mrs. Maisel SEASON PREMIERE (3:01 a.m, Amazon) People have literally been crying waiting to get their chuckles on again with the Emmy-award winning series. Well, it’s back with its whole second season in tow. Now that’s a set! 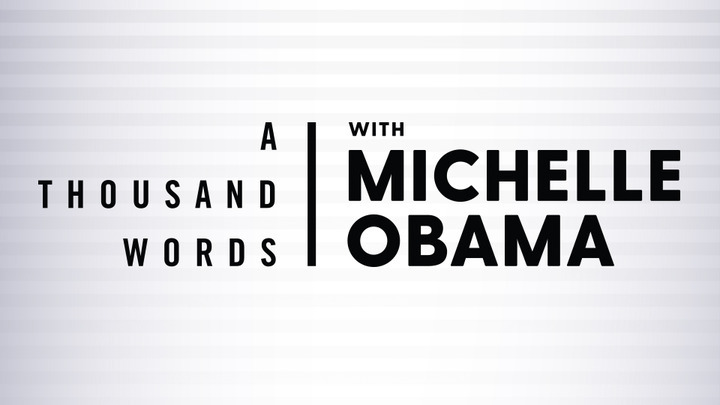 A Thousand Words with Michelle Obama (9 p.m., BET) We only get a thousand? Michelle Obama showcases how a true First Lady speaks and acts. Pine Gap (3:01 a.m., Netflix) Straight from Netflix, “At a top-secret U.S.-Australian joint defense facility, cracks begin to surface in the alliance as spies work with, and against, each other.” Juicy! What We’re Watching This Week! 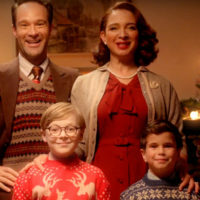 FOX’s A Christmas Story Live! Holiday Specials & Finales on FOOD, ABC, NBC, PBS, BET, TNT, A&E Lifetime & Comedy Central! What We’re Watching This Week! 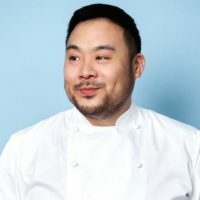 Death Row Chronicles Premiere on BET; Amazing Race Season Finale on CBS and Ugly Delicious with David Cheng on Netflix!